Highlight Your Home With Gulmohar Lane's New Lighting Collection. 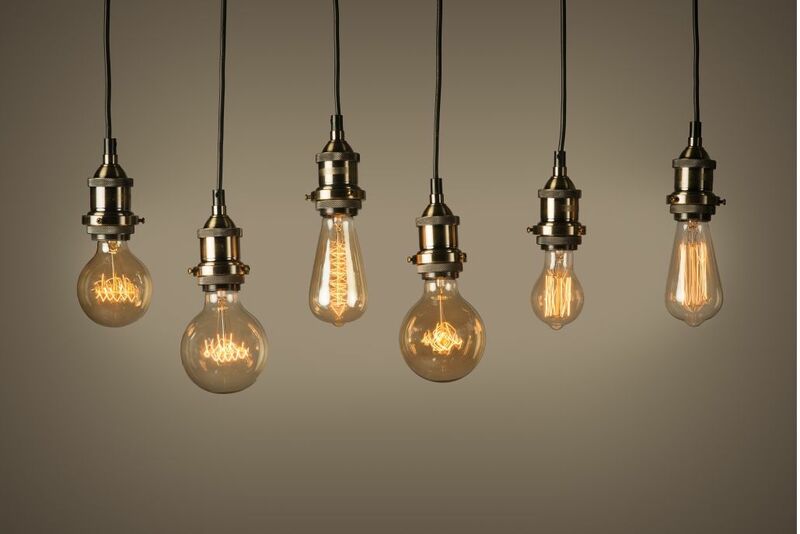 Highlight Your Home With Our New Lighting Collection. 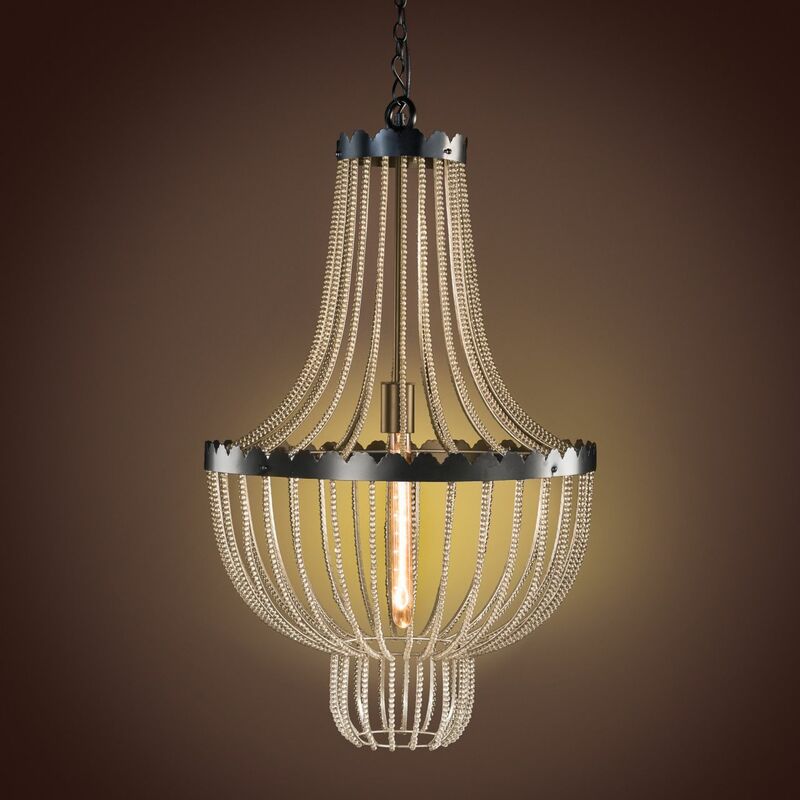 Reminiscent of an earlier, more elegant era, this spectacular chandelier marries the sparkle of crystals with the rustic refinement of a bronze-finished metal frame. This chandelier features cascading strands of glass beads that will fill your space with twinkling hued light. The traditional sphere pendant takes a modern approach with our Minneapolis Chandelier. 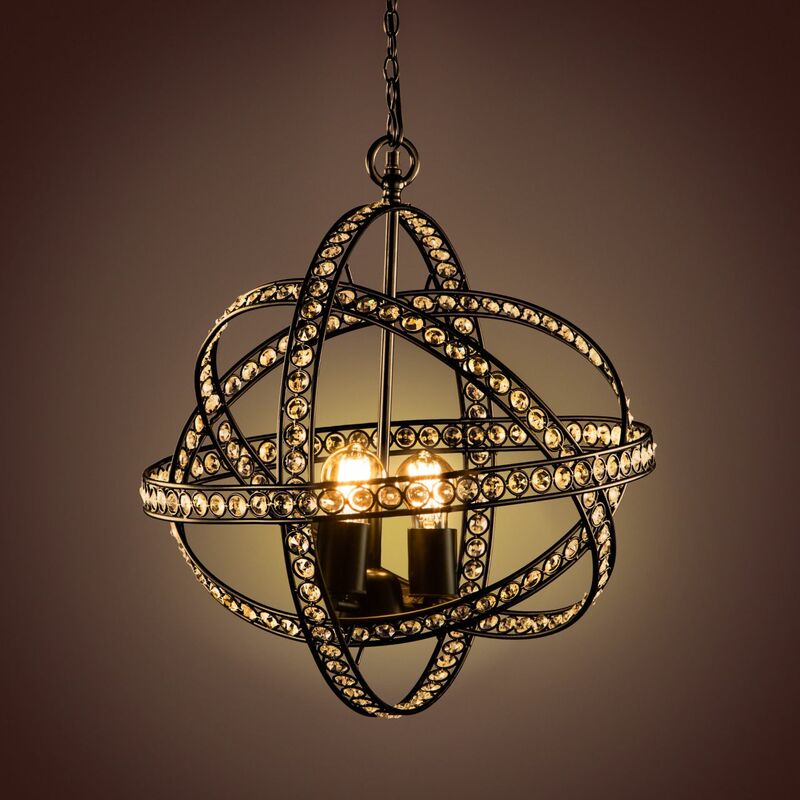 This beautiful lighting fixture is inspired by openwork globe with its metal frame adorned with sparkling crystals around a nucleus of upraised lights with 3 bulbs. Crafted from high-quality iron and classic bronze finish, this piece of lighting will add an instant brilliance to any space. There no better way to enhance the beauty and bring that inviting glow and warmth to home than lighting. These elegant chandeliers will light up and energize your whole living room with positive vibes and celebration.